USATAA offers continuing education opportunities for a variety of mental health fields. Earn CE credits by attending conferences and a number of training events sponsored troughout the year. 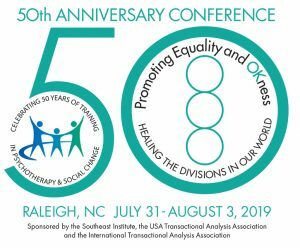 USA Transactional Analysis Association (USATAA), Provider #1149, is approved as a provider for social work continuing education by the Association of Social Work Boards (ASWB) www.aswb.org, through the Approved Continuing Education (ACE) prgram. USATAA maintains responsibility for the program. Provider status is approved through 4/25/2017. 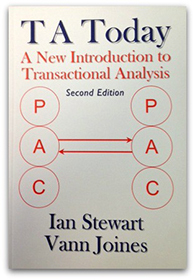 USA Transactional Analysis Association (USATAA) is an NBCC Approved Continuing Education Provider (ACEP™) and may offer NBCC approved clock hours for events that meet NBCC requirements. USATAA is solely responsible for all aspects of the program. Also, CE fees vary according to event and are sometimes added on as an additional cost.